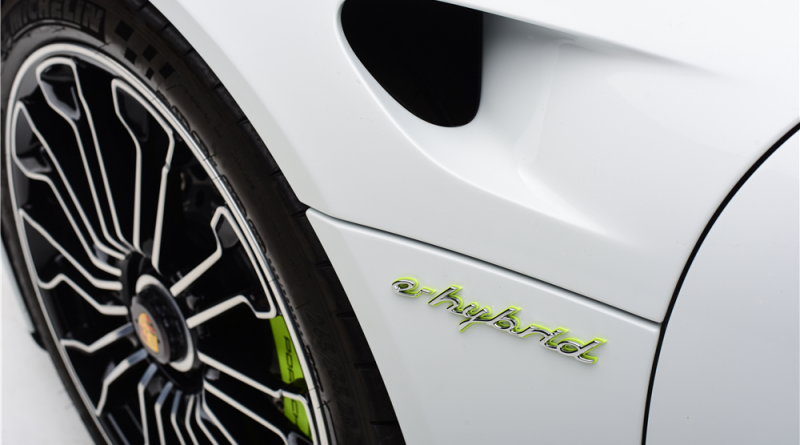 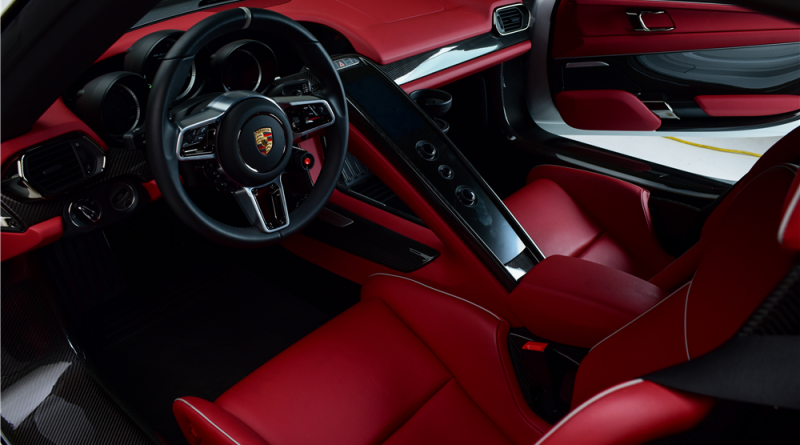 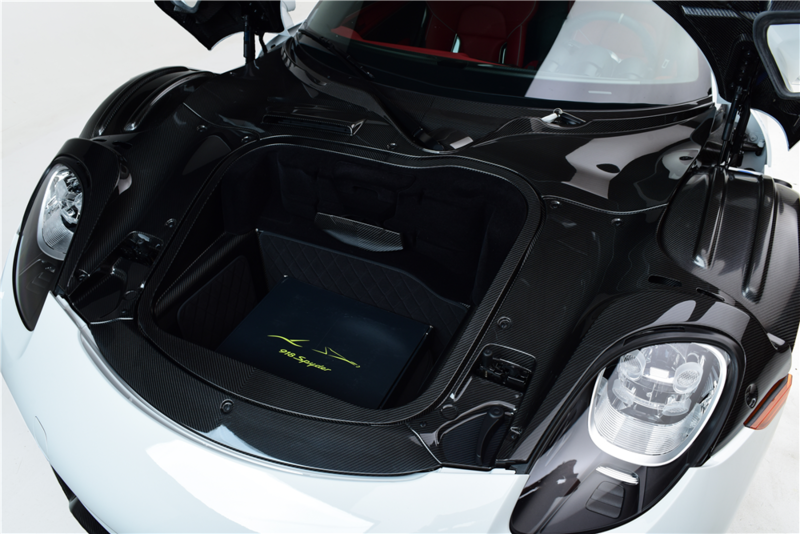 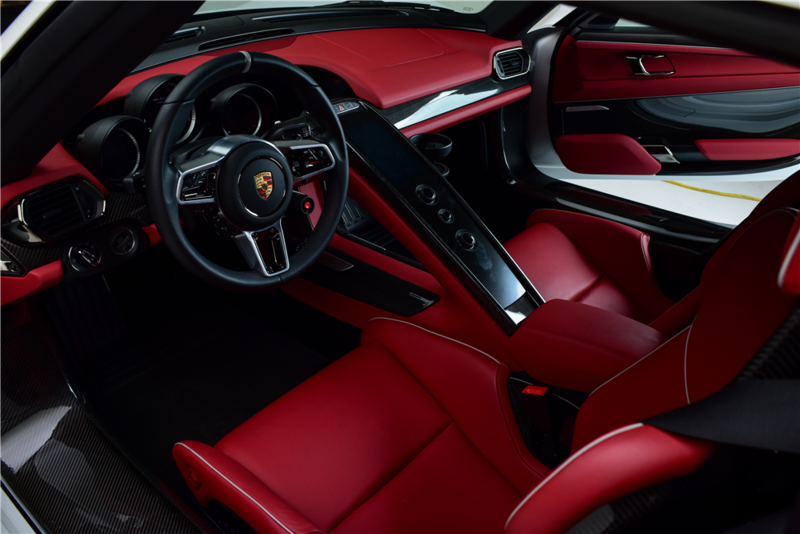 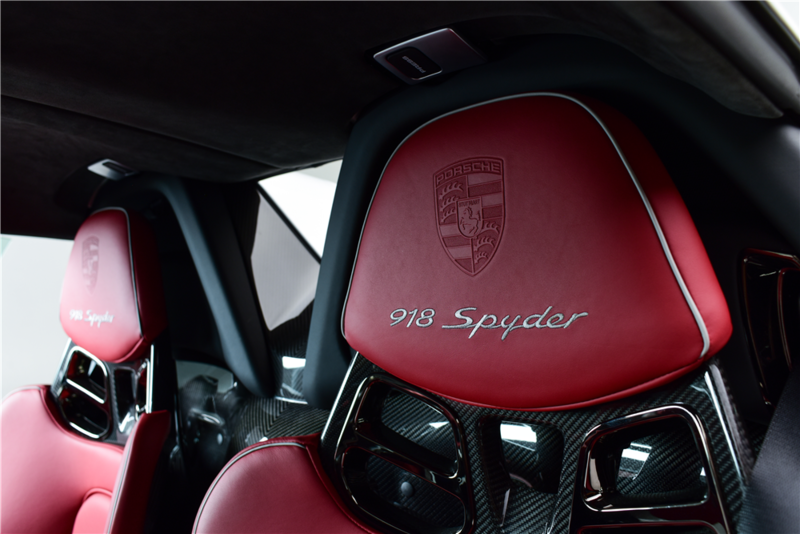 You are viewing a 2015 Porsche 918 Spyder equipped with a rare color combination, a white exterior over an exciting red interior. The car has had just one owner since new, a Porsche dealer in the Pacific Northwest. 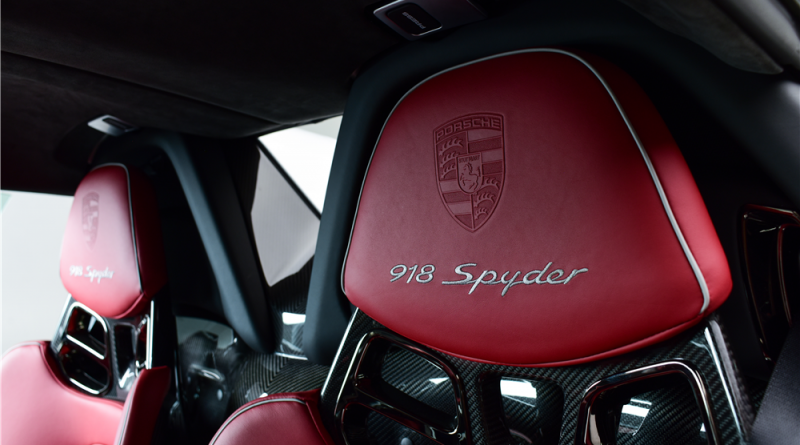 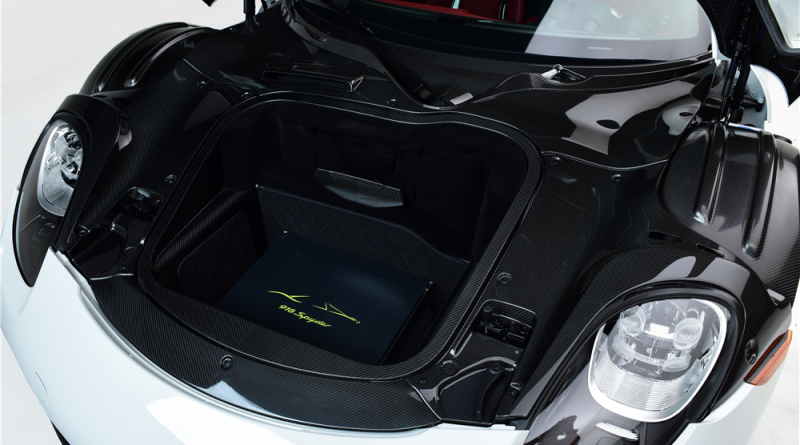 Currently the car sits with just 309 actual miles on the odometer and is equipped with tons of factory options including a full interior carbon fiber package. 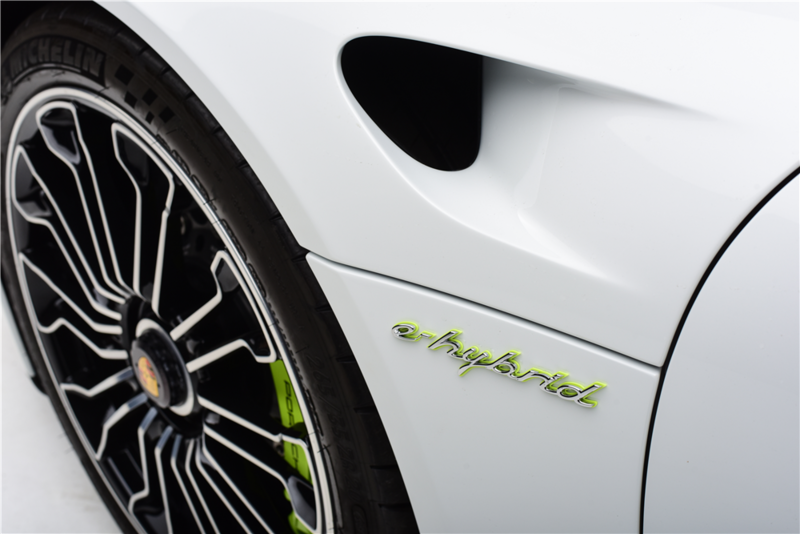 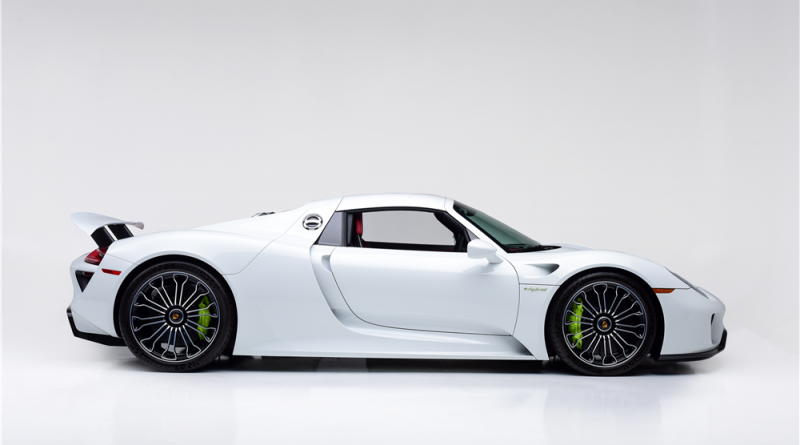 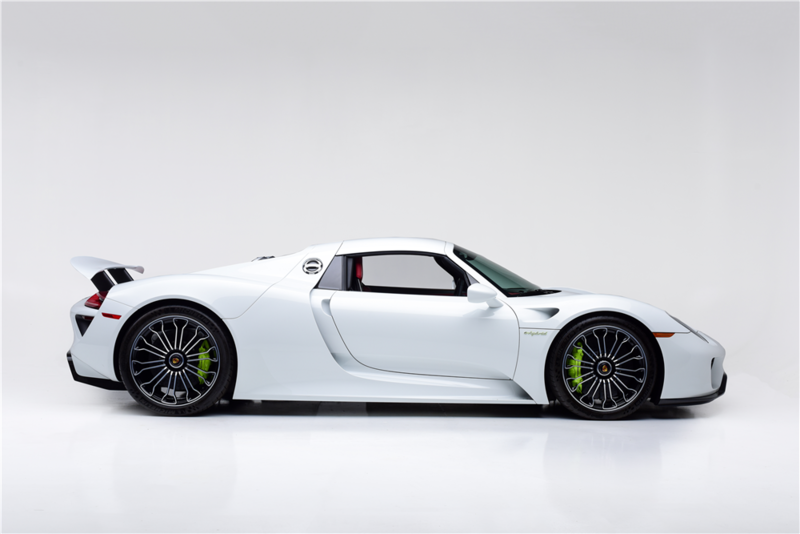 This 918 Spyder will be under factory warranty through Porsche until September 2019. 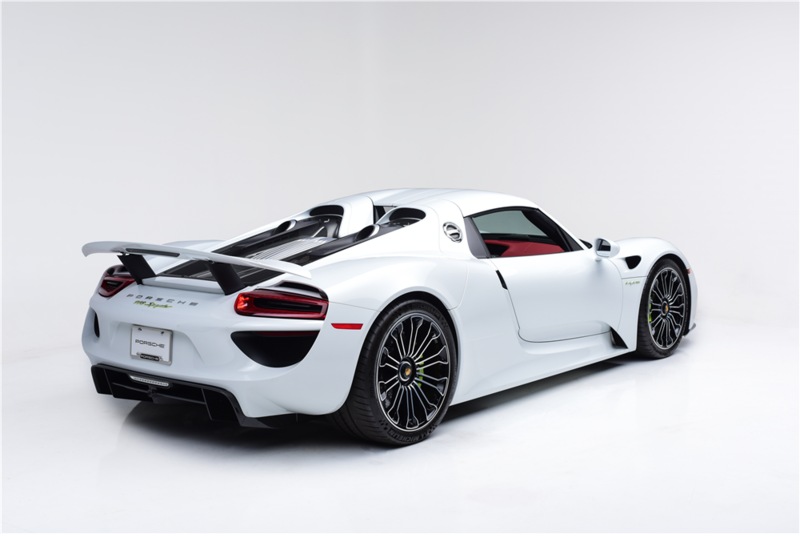 For those interested, the car will be auctioned at Barrett-Jackson’s Las Vegas 2018 event which will be held at Mandalay Bay Resort and Casino on September 27-29, 2018. 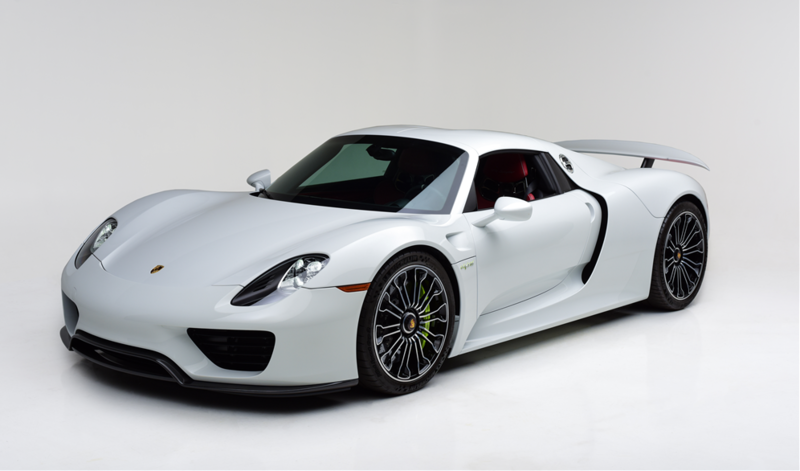 The car is expected to run as Lot #749 with a reserve set for the asking price. 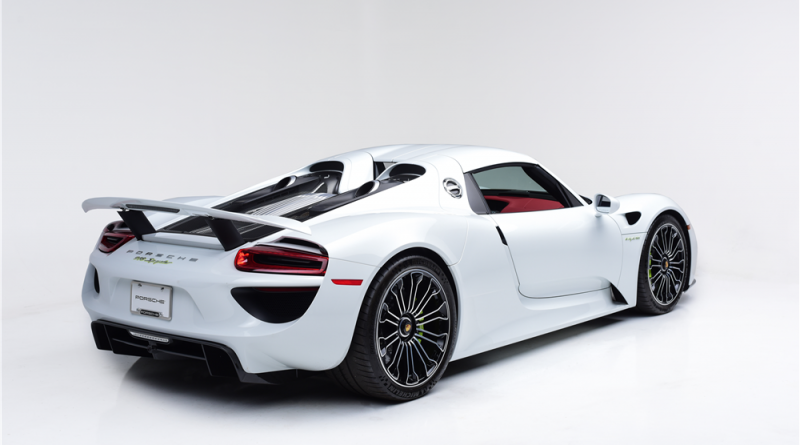 This Porsche 918 Spyder for sale will be one of the highlights at the auction as buyers bid to buy one of the most unique Porsche 918 Spyder’s in the world.